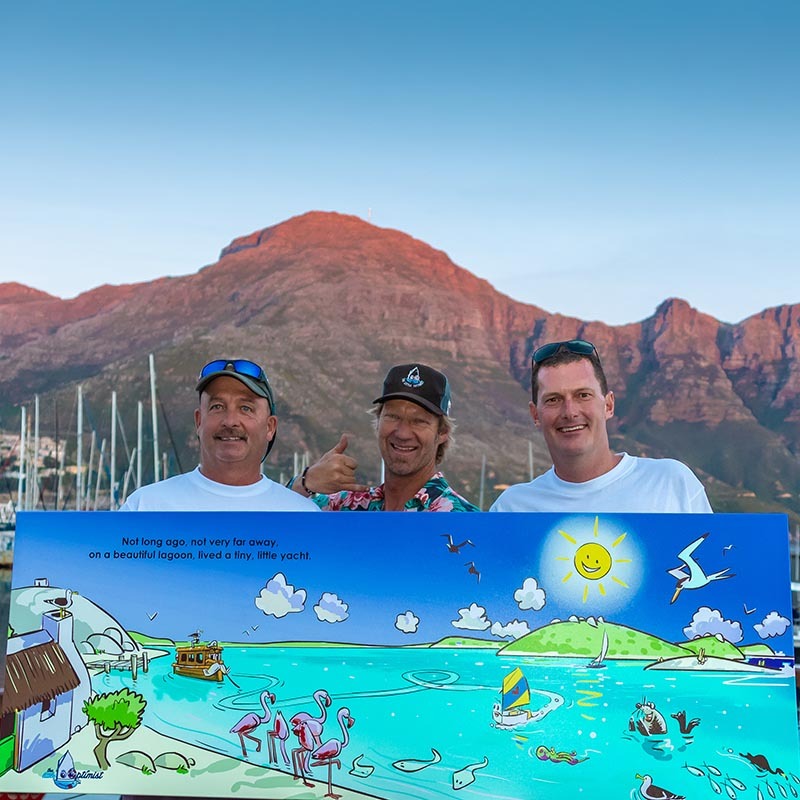 This November, the 15th annual Two Oceans Tuna Derby, one of South Africa’s most prestigious sport fishing tournaments, was held at the Atlantic Boat Club in Hout Bay. 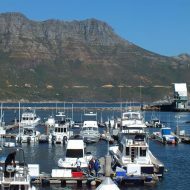 The Two Oceans Tuna Derby tournament has an interesting history: During the 1990’s it became increasingly evident that Hout Bay had a world class fishery on its doorstep. The idea of travelling to the deep to catch a tuna up to a class of 100kg with stand-up gear on rod and reel had become a reality – many a tuna commercial pole boat had seen this size fish swimming in their chum lines next to their vessel. Anglers and boat owners started to plan and get the correct gear prepared for this daunting task. The Atlantic Boat Club recognised this interest, Two Oceans Marine Manufacturing came onboard as the title sponsor, and hence, the Tuna Derby was born in the Millennium year of 2000. The first Derby only witnessed the winning fish weighing 62kg. In the years that followed the dream of the Two Oceans Tuna Derby became a reality as fish in the 100kg range were caught, and the rest is history. This year, the Two Oceans Tuna Derby boasted 29 entries two weeks prior to the start of the tournament, with 140 entered anglers – a great fleet for the tournament’s 15th year. Entries came in from many different clubs across the country, as well as an international team from The Netherlands. In Cape Town, any boating event is at the mercy of the wind and the waves – most especially the wind in the Summer months. This year, the South Easter howled for the whole week of the originally scheduled fishing dates from 5-10 November, pushing fishing out to the 13 and 14th November the following week. During the blow out week, Chris Shield, Atlantic Boat Club committee member and the Two Oceans Tuna Derby organiser since the tournament’s inception 15 years ago, had many tournament festivities and lucky draws lined up for the entrants every night at Atlantic Boat Club, and Greg Bertish of The Little Optimist Trust gave an inspirational talk on one of the evenings. Two challenging days of fishing were held on 13th and 14th November, yielding some impressive catches from the 32 boats that headed out from Hout Bay harbour. Atlantic Boat Club and Two Oceans Marine Manufacturing are looking forward to another great Derby in its 16th year in 2019.